Spark plugs are the main component of an engine’s ignition system. They ignite the mixture of fuel and air in the combustion chamber from the electrical current it gets through the ignition coil. This ignition keeps all the cylinders in your vehicle moving, which in turn keeps the car moving. 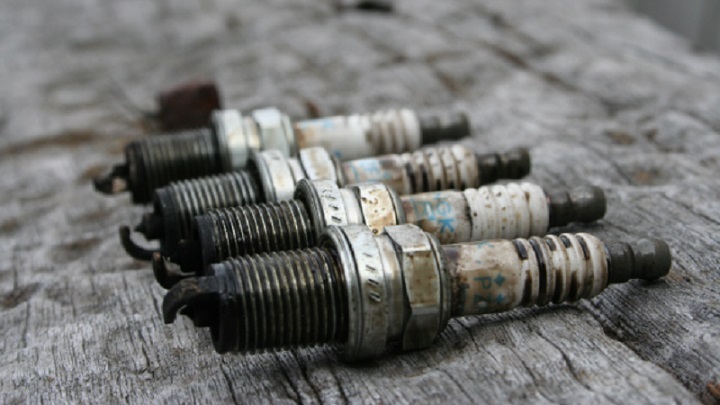 If a spark plug fails to ignite, or misfire, then your vehicle will usually malfunction by not even starting up at all. But there are circumstances where the misfire will happen while driving, which will ultimately impair your driving ability. The symptoms of a misfire will be recognizable to the driver because their engine will feel like its stumbling for a few seconds and then regain its pace again. The number of times this happens will depend on the seriousness of the misfire. If at least one spark plug is not firing correctly then it will cause the engine to malfunction and run terribly. The car may still move, but you will notice an increase in your vehicle’s exhaust emissions, a lack of acceleration and a reduction in the engine’s power. If you step on the gas pedal and it takes awhile for your car to go faster while leaving behind a cloud of emissions behind you, this means you have a misfire. At this point, your engine will require more fuel than necessary just to operate at its normal level. This will result in you having to spend more money on gas. But the worst part is your car’s engine is going to get ruined if you continue to let this go unrepaired. When you finally get to the point where your car doesn’t start at all, then it may be too late. The good news is spark plugs do not cost that much money. The parts to replace your spark plugs will typically cost between $50 and $75. You’ll probably end up spending more money in labor costs than on the actual plugs themselves. But if you wait too long then it could ruin your entire engine. Then you will have to endure costs of over $1000 at least, and that’s only if your engine can still be salvaged. If you end up needing a new engine then it will be many thousands of dollars. So it is certainly worth the investment of replacing your spark plugs whenever you notice the symptoms of a misfire occurring with your ignition.